There are varied types of security threats that the application or software is prone through that may cost your business enterprise, if not identified. With the progression in technology attackers bang-up some of the innovative and fresh ways to break into the security mechanisms of a system. 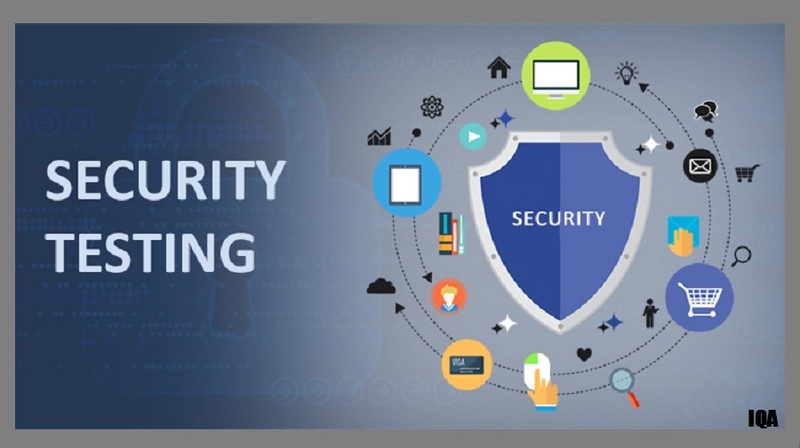 Hence, it is vital for the testers to be aware of the several kinds of security threats and determine solutions to tackle them. Such security attack happens when the hacker inserts degrading SQL statements into the entry field for execution. The aftereffects of SQL injection is sinful as it leads to leakage of classified info from the server database. It can be easily prevented by thoroughly checking the several input fields like comments, text boxes, etc. It is the procedure where hackers make the alteration to the URL query string to access information. Applications that use HTTP GET ways to pass critical info between client and server are normally prone to such sort of attack. As such, the tester must change the parameters to find if the server accepts it. In this kind of attack, the hackers can use his/her existing account to increase the privileges to the top levels than what he/she deserves. If the hacker becomes the success in doing so, he/she will use the benefit for running the code and the system will eventually give in. It is a type of security attack which includes hackers gaining access to site or application data and makes the modification to it for their own benefits or to humiliate the owner of the website/ app. The hacker does this by approaching the HTML pages of the site. Gaining access to reusable client authentication info by keeping track of the success of others. In Identity spoofing security attack, the hackers use the credentials of a valid user or device in order to attack the network hosts, for data theft and to gain the benefits over access controls. IT- infrastructure as well as network-level mitigation are requisite to prevent such attacks. It is a major security risk or attack and the attacker aims at making a network or system resource unavailable to the valid users. When software or applications are prone to such threats, the application or the complete system may end up being unusable. Cross-site scripting (XSS) risk allows attackers to insert client-side script in website pages and manipulate them into clicking the URL. After clicking on the URL is done by the users, the code automatically changes the way the website behaves and gives access to the attacker to steal critical information and other personal data. ZED Attack Proxy (ZAP), etc. 1. Understanding Context: Understanding the rules concerning security compliance and rules of the company and its impact on the use. 2. Pick out the Kind of Security Testing: The testers would then pick out the kind of security testing, after determining the security vulnerabilities and weaknesses lists in the application. 3. Testers will carry out Threat Modelling: The experience and adept testers would then carry out threat modelling, for creating a Threat Profile. 4. Next Step is to create a Test Plan: Creating a test plan to perform security testing after determining the list of vulnerabilities and potential threats. 5. Build a Traceability matrix: A traceability matrix would be created for every single identified risk or vulnerability. 6. Determination and Selection of Security Tool: Selection of a tool to be used for the testing. 7. Execute the Test Case Execution: Testers would then implement the test case after which they would detect the defects. 8. Preparing Test Case: Testers would then create the test case for the security testing. 9. Reports: The final step would be the submission of the final complete report of the security testing, which highlights the list of identified threats, flaws, and weaknesses. In actual practice combination of several techniques may be used to have a comprehensive assessment of the complete security aspect. At ImpactQA, we provides customized security testing that aid Enterprises deal with immediate security threats to their business operations.